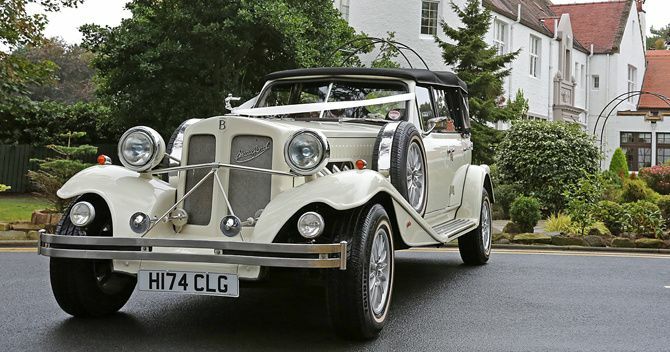 Ayrshire Wedding Cars ARE YOU A SUPPLIER? 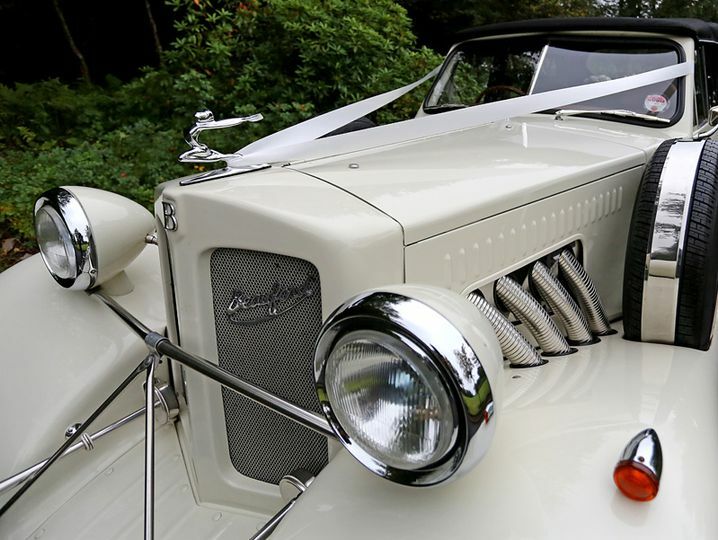 Ideally located in central Ayr, South Ayrshire, and boasting over 8 years of experience, Ayrshire Wedding Cars are known for providing their customers with the personal attention and high quality service. 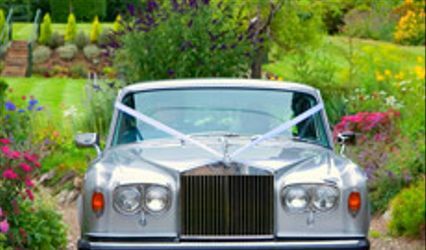 Trust your wedding transportation to these experts who have taken many brides to their ceremony site or reception venue in a timely and stylish manner. What really set them apart from the competition are their meticulous attention to detail and their commitment to perfection. 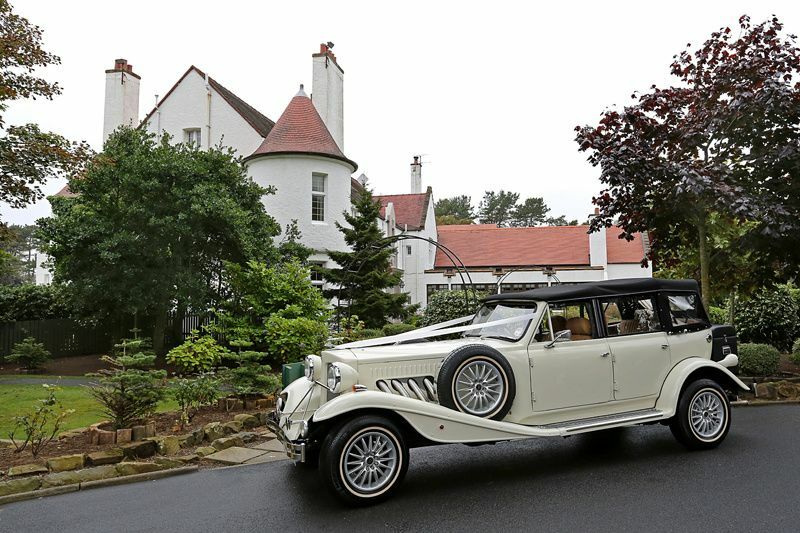 Ayrshire Wedding Cars always guarantees that all requirements are fulfilled with a unique level of service. 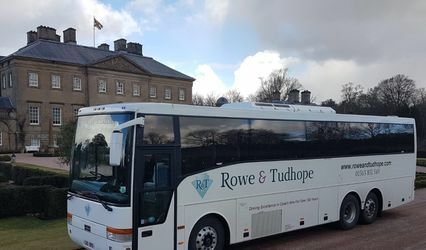 Their chauffeurs are all professionally trained and their aim is to make your experience with Ayrshire Wedding Cars the greatest it can possibly be, always ready to assist and at your service throughout all the hire period. Their professional office team will make sure that you have been explained all the choices on offer in order to make the best decision possible on your special wedding transportation requirements. 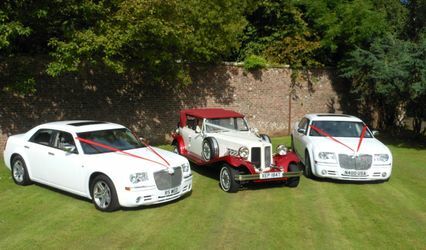 Ayrshire Weddings Cars (KA Limo Hire) is an Ayrshire based company ideally situated for Ayrshire weddings and executive travel. 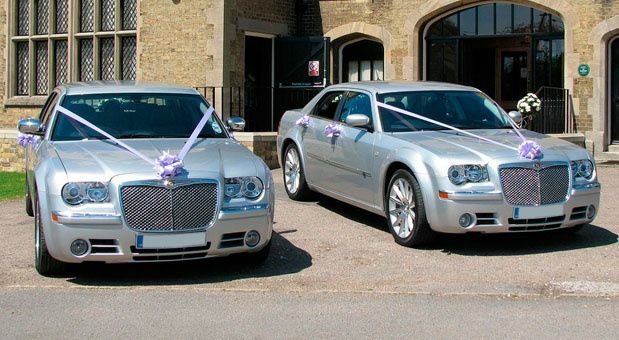 Our silver wedding car, with its rugged good looks and purposeful demeanour, the Chrysler 300C is one of the most recent additions to the wedding car market, already a headline maker. It is handsome, powerful and muscular and certainly has head-turning presence. 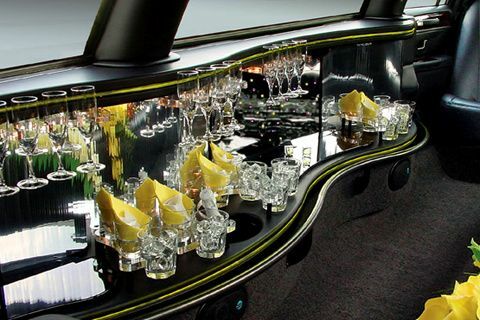 Hire the Chrysler 300C for weddings or executive, or just for pleasure!